Britain's notorious "Strangler of Rillington Place" was a deadly necrophile who claimed eight victims over a ten-year period, from 1943 to 1953. Christie lived with his wife Ethel in a dilapidated house in Notting Hill London. Although employed, he was a petty criminal who served time for various offenses including theft and assault. He also regularly frequented prostitutes. In August 1943, he graduated to murder, strangling 21-year-old prostitute Ruth Furst at his home while Ethel was away visiting relatives. Furst was buried in the garden, to be joined a year later by Muriel Eady, a co-worker who Christie lured to his home and killed. In April 1948, the Christies took on boarders, Timothy Evans, his wife Beryl and the couple's baby daughter, Geraldine. Beryl was pregnant again and as the couple could not afford another child, she wanted to have an abortion. Christie said that he could perform it for her, but instead he rendered her unconscious with gas, then raped and strangled her. Baby Geraldine was also strangled. The bodies were hidden in a drain in front of Christie's home. Once discovered, Timothy Evans was arrested. He would eventually be hanged for the murders. The star prosecution witness was Christie. Christie had gotten away with murder, but he could not stop killing. In December 1952, he murdered his wife, hiding her body under the floor boards. Now free to pursue his sexual perversions he brought home three prostitutes between January and March 1953, strangling them and hiding their bodies in an airing cupboard which he wallpapered over. On March 20, 1953 Christie walked away from Rillington Place for good. A few days later the new tenant discovered the bodies and a warrant was issued for Christie’s arrest. He was found aimlessly wandering the streets of London on March 31, 1953. 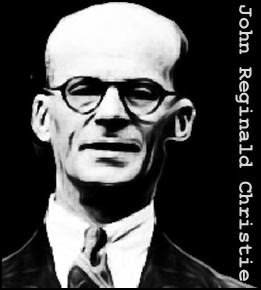 Tried and found guilty of murder, John Reginald Christie was hanged at Pentonville Prison on July 15, 1953. Actually there is no evidence that Christie killed Beryl Evans. In fact, the evidence shows Christie could not have killed her, as he was away from Rillington Place at the time. Timothy Evans, far from being a sap, was in fact a violent and drink-sodden, abusive husband. And was at home in the hours when Beryl died. Also he told police how and with what little Geraldine was killed, before they asked him. 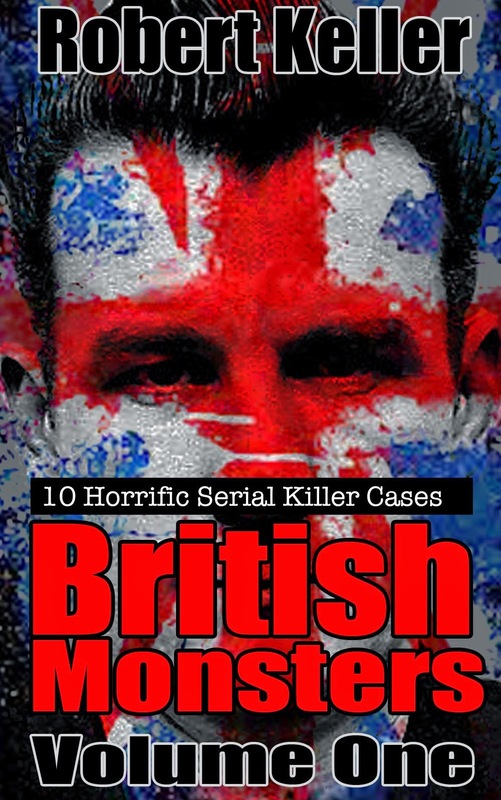 There is a great deal of evidence therefore that Timothy Evans murdered his wife and his daughter.